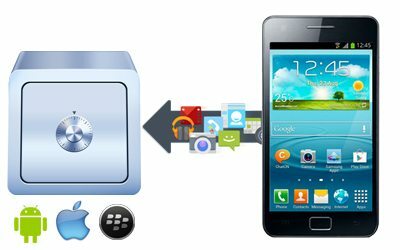 It doesn’t have to be someone else’s phone – you can install TheOneSpy on your own phone, too, and use it to store away all of your own data into your dashboard and keep it safe forever. Why You Need This Feature? In times like this, when it is viruses galore on most computing systems, it his highly recommended that you back your system’s hard drive up so that you won’t ever have to lose your data – or be afraid of losing it to a hacker. The most common method of doing this is to store them away on external hard drives. But external hard drives, themselves, aren’t a 100% safe – their passwords can potentially be cracked, or they can be physically damaged. This is why you need to employ another, more secure method. This is where TheOneSpy comes into play. TheOneSpy can create your back up on one of the most expansive hard drives imaginable – the World Wide Web – and give it foolproof security, too. TheOneSpy achieves both these tasks to perfection.